We are setting up 'hubs' in North, South, East and West London so we can bring the project to you. Layers of London is forming partnerships with organisations across London so we have spaces to introduce the project, host training and events, and provide access to equipment to help with your Layers of London contributions. You can get support with how to use our website along with digitising historical material and how to record oral histories. 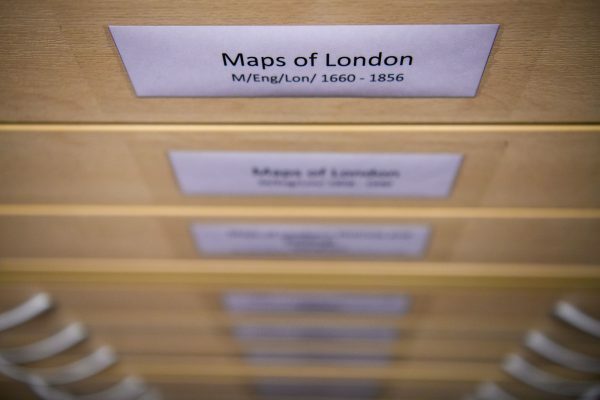 We currently have 'hubs' in South London in Thamesmead, the Museum of Croydon and Newham. You can see our events calendar for more information. Every 3 months we will run inductions for new volunteers and groups, training sessions to up-skill our contributors and support their work, and provide the opportunity to network. Look out for dates on our website or sign up to our monthly newsletter. If you are interested in getting involved as a partner and becoming a Layers of London hub we'd love you to hear from you!